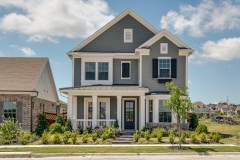 This new David Weekley home at 7509 Stanhope is oozing with charm! 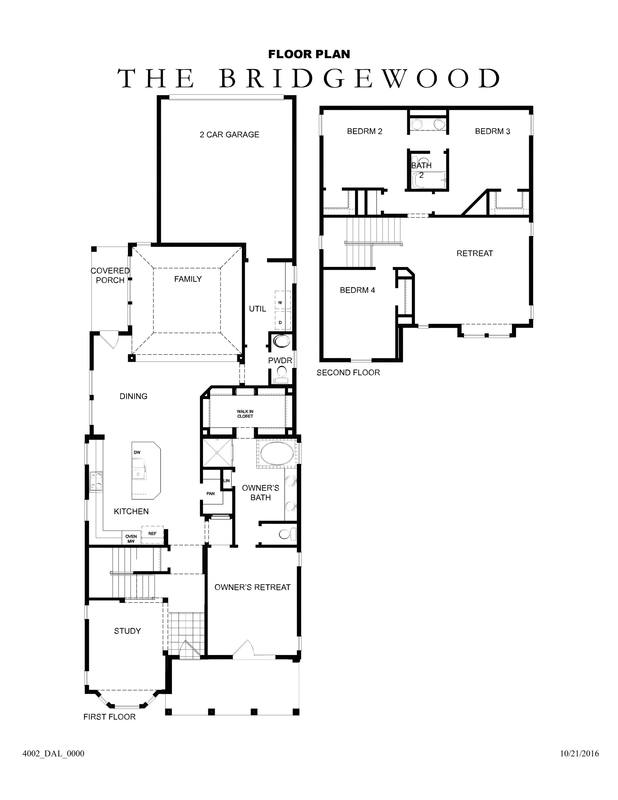 A best-selling floor plan, it has everything that makes a Tucker Hill home so special! 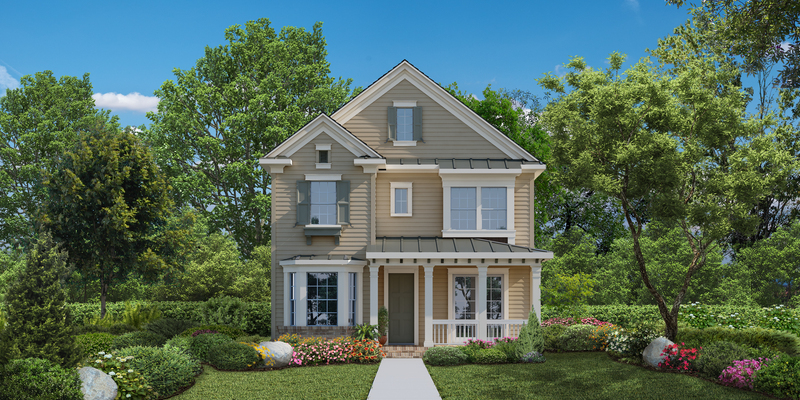 It features Master Bedroom French doors that open to the front porch! 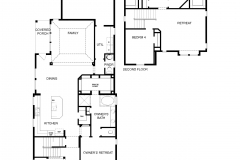 Also has a foodie’s Kitchen, enclosed Study, upstairs Retreat, and oversized Garage. Where is 7509 Stanhope located? 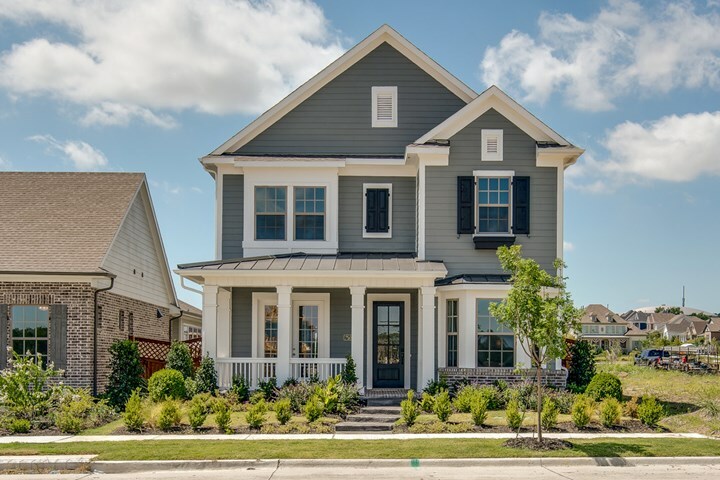 You can see exactly where this home is located within Tucker Hill by viewing our Interactive Lot Map. 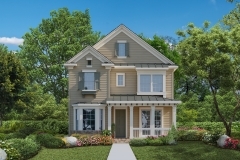 Just click on Lot Number DW X7 or use the street address of 7509 Stanhope Street. You can also view and enlarge a Google Map of the McKinney area. This map shows the Prosper ISD schools, restaurants and other businesses that surround Tucker Hill.